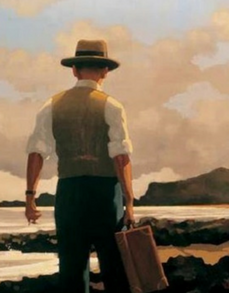 The Nationalist was released in 2016 as a Limited Edition Giclee Print with an image size of 207 x 250mm. This print is limited to only 100 prints with 10 Artist's Proofs. 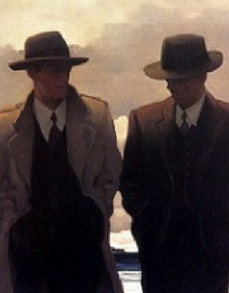 The Nationalist was painted in 1994 and was recently discovered whilst archiving Jack Vettriano's work. 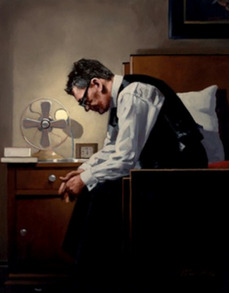 Signed and numbered by Jack Vettriano this Limited Edition Print comes complete with a Certificate of Authenticity. 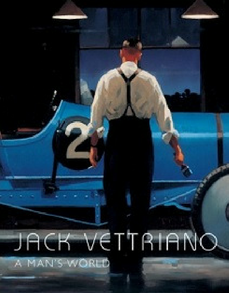 We also have The Nationalist available as an Artist's Proof. 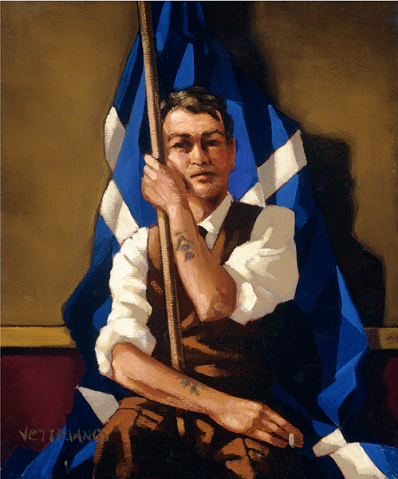 Sorry we are sold out, but we do have an Artist's Proof of The Nationalist available.